Kasparov-Kramnik 2000 Opening: C67: Ruy Lopez, Berlin defence C67,D27, A34	Ruy Lopez: Berlin defense, Queen's Gambit Accepted, English D27	Queen's Gambit Accepted, English E54, C78	Nimzo-Indian: Gligoric System, Ruy Lopez Player(s): Kasparov, Kramnik Ronen's historical series goes on with the 2000 Kasparov-Kramnik match. The story of this match is peculiar: Kasparov had split from FIDE, founding the PCA; we know that the PCA, during the last years of the 90's, was going to die and disappear. So, Kasparov organized a match between #2 and #3 in the world: Kramnik and Anand; the winner was going to be the challenger to the great Garry. Anand refused to play the match, so Shirov was next choice. Everyone thought that Kramnik would have won easily, but that was not going to happen: Shirov won the match, to become the official challenger to Kasparov's throne. The match never took place, for they coulnd't find the right sponsors. Kasparov had never lost to Shirov, and the encounter wasn't appealing enough to bring in the right money. At this point, Kramnik was called to play, despite he had lost the "candidate" match with Shirov! And the then young Vlad the Terrible brought on the chessboard a fatal weapon: The Berlin Defense. 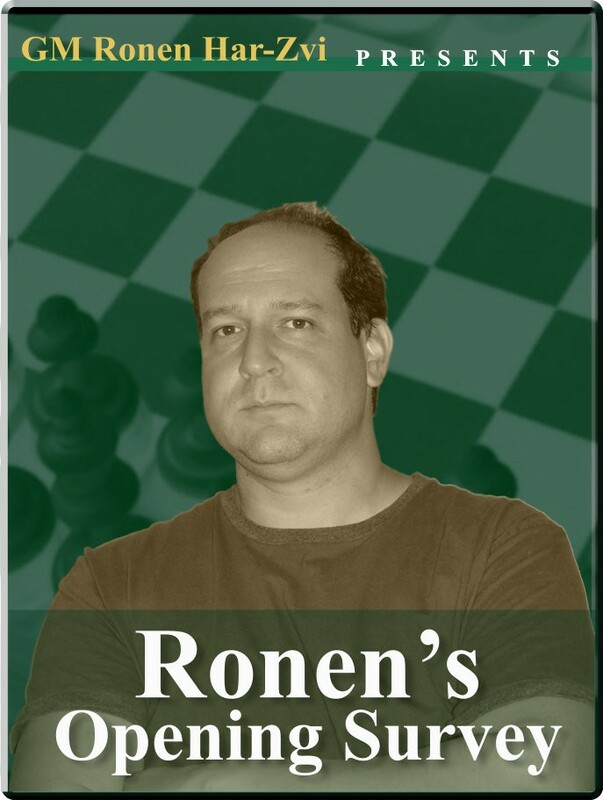 Let's travel through this epic match with our resident historian GM Ronen Har-Zvi.